Hello, my name is Rando Pikner. I didnt choose this hobby, this hobby chose me. 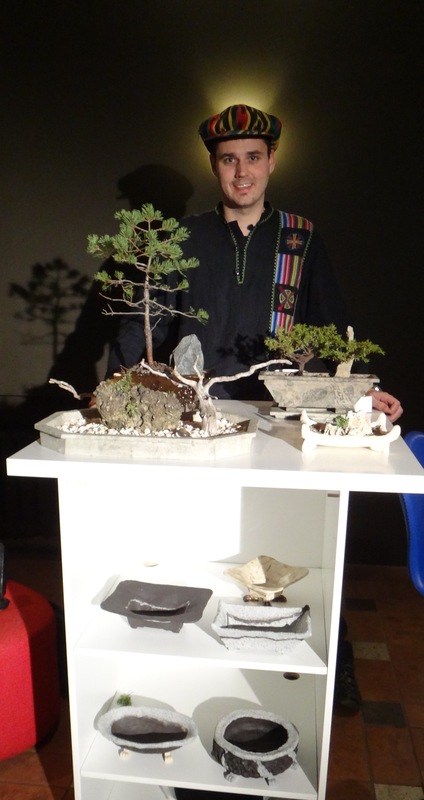 My bonsai design is inspired by Northern European ancient cult of trees and stones while is influenced by ancient Asian way of growing trees in containers (penjing and bonsai). 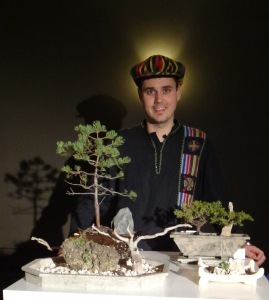 Since every bonsai and ikebana composition is unique each composition deserved to be presented in a unique handcrafted ceramic or dolomite vase. The park Im currently creating in Hiiumaa is a 1.2 hectare piece of land where I reshape the landscape and plant trees not native to Estonia. One day it will be a place for little festivals. You are welcome to contact me .